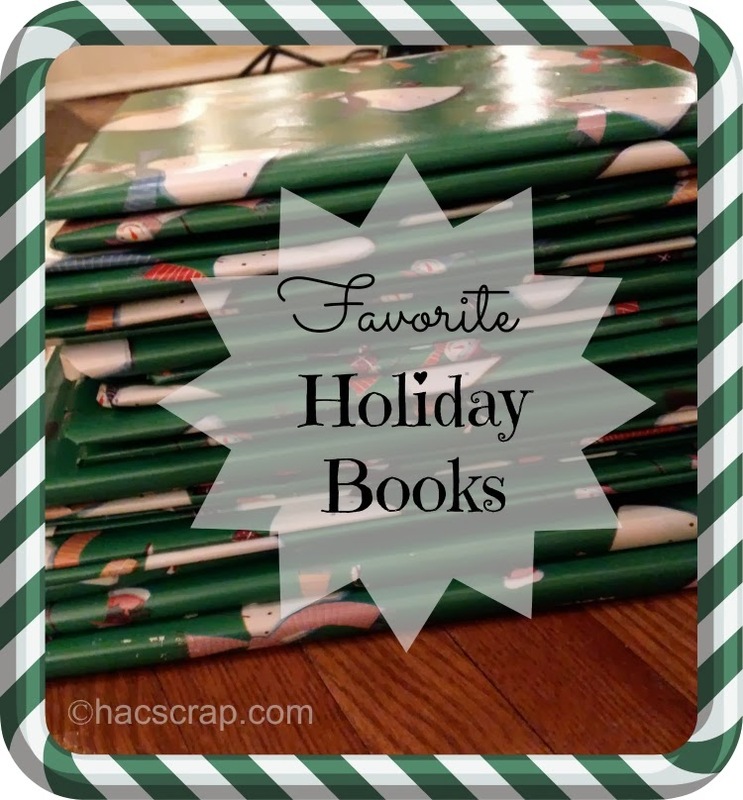 We are half-way through our Holiday Book countdown to Christmas. So far, we have opened some really great books. The nice part about holiday books, is that it can really set a mood for the holidays. and we try to read every night before bed anyway, so why not add a dash of holiday spirit to that - right? Here's a little preview of the books we've opened so far, and a few that are my favorites. What's your favorite holiday book?